After many years of guiding in Scotland’s wild and remote places and working with some of Scotland’s best walking holiday companies, I decided to use this knowledge of Scotland’s fantastic history geology and scenery to offer Walking and Wildlife trips that let you experience the grandeur of Scotland at its best. As a small independent company, we feel we can offer that personalised touch often missed by the larger operators. We offer fully custom made vacations to Scotland with direct contact with your local guide and owner of the company throughout your booking process and visit to Scotland, with the assurance to that if you are not happy you will be talking to that one person who can really make the difference. 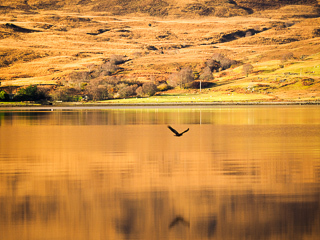 We are passionate about Scotland and love showing off our country to visitors, we hope you will enjoy your stay. Atmospheric mountains are steeped in the history of years gone by. The wildlife is abundant from majestic stags to the ever elusive otters. There are wild flowers and plants that are found nowhere else in the world. To get the best from Scotland you have to get out of the cities and leave the roads. 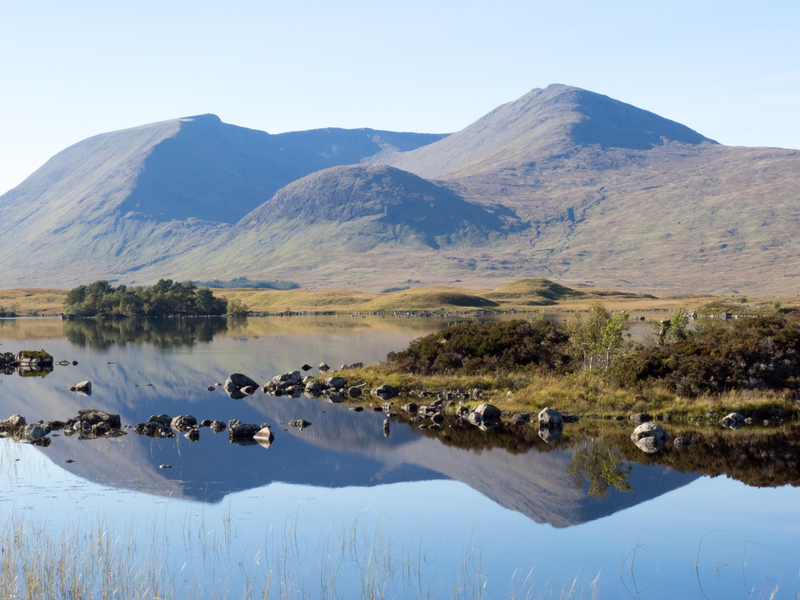 To experience Scotland at its best you have to get out into its hills, mountains and lochs. We offer a number of custom wildlife and walking vacations to suit all levels of ability and all interests. Our fully customisable walking and hiking vacations offer you the chance chose what you would like to do and with the help of our owner and experienced guide we will offer you that truly wonderful trip of a lifetime.